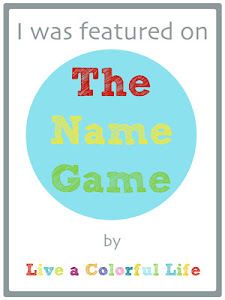 If you are new here, please feel free to take a look around and explore my little corner of Blogland. I know it is not yellow, so technically not a sunflower, but you get my drift. The fabric for the body of this bag came from this pair of my son's shorts! Regular readers know by now that my sons and husband's wardrobes are frequently raided for my projects :) The ripped shorts were no use to him, but the cotton/linen mix fabric was ideal for my bag body. I used the Scalloped Dresden Bag pattern available free at During Quiet Time for the bag, and was delighted with how easily it all went together. The fabric for the scallops was part of a package I received from the lovely Jan in a Friendship Bag Swap, so it was a very economical bag to make. Now that I have my flower bag all I need is the opportunity to go out somewhere smart with it. Fingers crossed that as well as saying it with flowers, DH takes the hint and will be whisking us off somewhere nice to celebrate this evening! 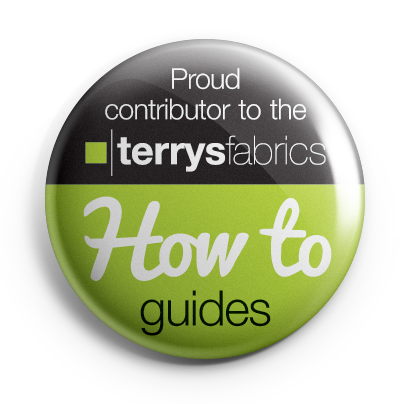 There will be loads of amazing projects for you to drool over I am sure! The link up will close at 12.00 p.m. GMT on May 31st so you can still sneak a link in to tell us what you have tried out in May. Happy anniversary, hope himself says it with flowers! What a striking bag, Fiona!!! Love the scallops for the flap. Does the Dresden plate finish at the top or does it continue over the back? Happy Anniversary and enjoy dinner out tonight if it eventuates!!! Great group of flowers!! the bag is so very cute!! Great bag, Fiona! You are certainly creative, as I already know! Happy Anniversary too! Very nice bag, dresdens make wonderful flowers. You have been busy! Great projects. Lovely bag! Great to see your earlier flowers creations too! Happy Anniversary and hope you and your lovely bag have a great day! Thank you for sharing all of you flower projects. 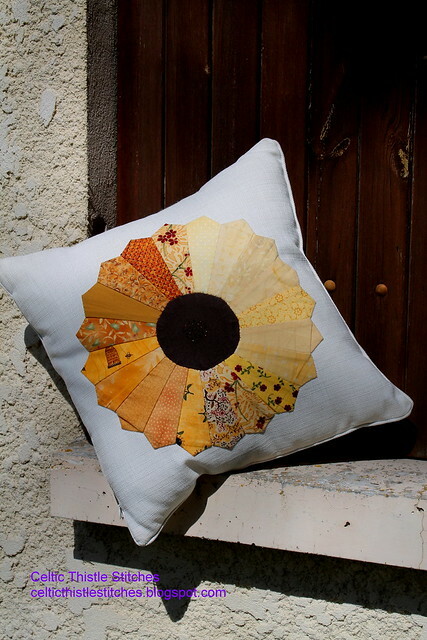 Wonderful projekts, I like the sunflowers ! I am sitting here at my breakfast table, drooling over your origami flowers. Love them. Happy Anniversary! Your bag is really lovely - what a great idea to have interchangeable straps and use a necklace for one. Hope you and your bag go off on a lovely date! 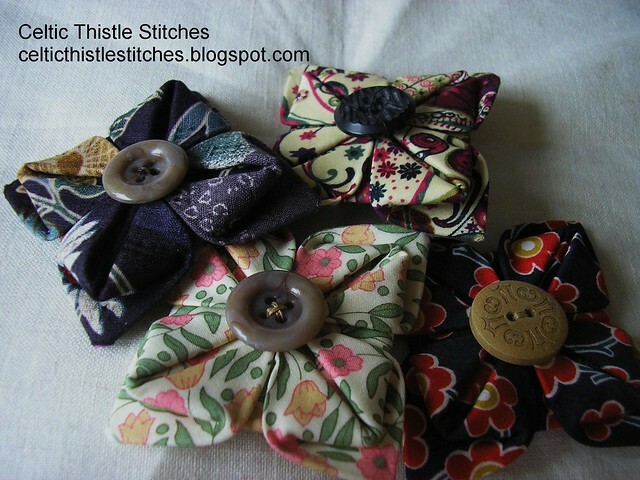 Love those origami fabric flowers! Your dresdan flower bag is wonderful!! Firstly happy anniversary to you both - I hope your flowers have arrived!!! 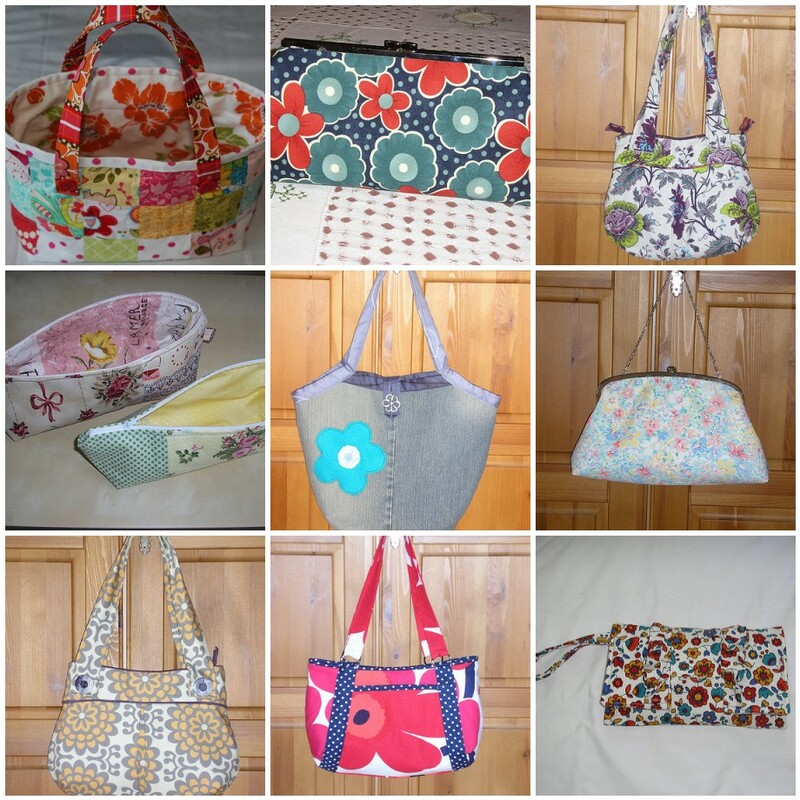 I love your flowery projects - my favourites are the dresden cushion and your bag! Happy Anniversary! Love the dresden bag! Great idea for upcycling! Now that`s a great bag! Super fabric choices. Your projects are all great, but I really love that bag! Gorgeous projects on display here. All your bags are great ! You have done a lot of flowery things. Happy anniversary, I hope you get flowers and dinner and a movie, or better yet diamonds !!!! Have a great celebration! Looks like you really are a 'bag lady' at heart. 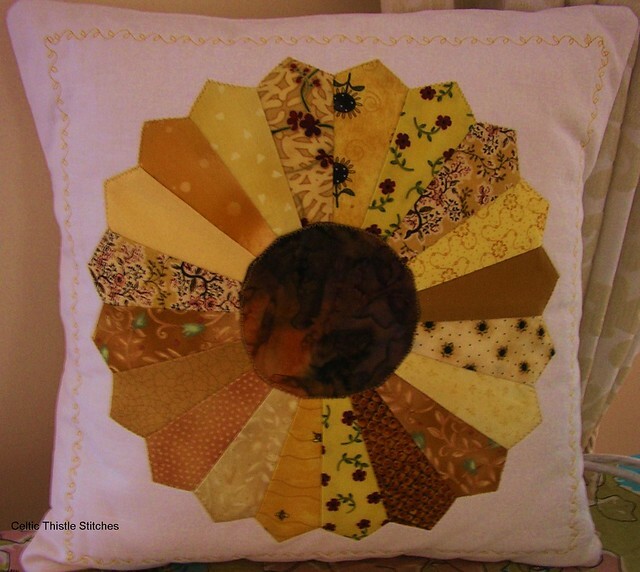 Love the sunflower quilt too! Your bags are adorable. I like how your used your son's shorts, cute touch. All your projects are wonderful. First--Happy Anniversary and I hope you get flowers, and go somewhere to show of your pretty bag. I love all your flowers. First of all, Happy Anniversary, Fiona! I loved seeing all your flowering creations but especially your most recent one. Dresdens and bags plus repurposing clothing? What a clever girl you are! Glad you could join in the hop again. I love Dresdan Plate pattern and your are beautiful projects.. I love those origami flowers! Your flowers are all delightful. Thanks for sharing them with us. I love dresden sunflowers! great job. What a great bag and using the shorts was great too. Great bag..... I love how you repurposed the shorts and the necklace! Love the shorts for the body of the bag. They are probably just the right weight to make a great bag. You did have a lot of floral projects. Very nice projects. I love sunflowers and your Dresden plates are very nice, indeed! 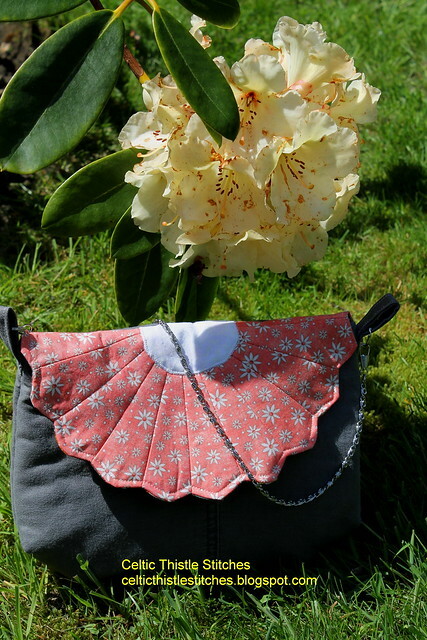 I love your flowers, the Dresden plate bag is gorgeous! all the other projects shown are super too! Thanks for sharing! So many fun projects. I love your new bag. I love that you upcycled man pants with such a girly bag. So many great projects. Thanks for sharing and for showing us your new purse. Clever use of the dresden plate, which still remains one of my favorite patterns. What a wonderful bag, and so creative...recycling! I love the origami flowers, and will have to give them a try! Thanks for sharing all the info! I admire all of your Dresden Plate projects! And very clever to add that one to the bag. All of your flower projects are so pretty! 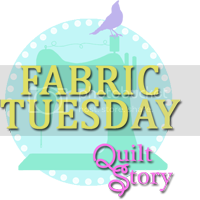 I also love the idea of reusing worn clothing and other fabric items when possible. Good for you!!! Really thrifty ideas with brilliant results! 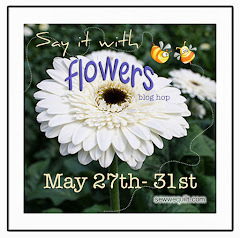 Love all your flower projects. The Dresden plate bag is lovely and I'm going to pop over and get the pattern as it's just what I'm looking for. Love your Dresden purse. Great job. Thank you for sharing. Love your Dresden Plates. Beautiful work. I really love the Dresden purse! Thanks for the link. I'll be making it for sure. I enjoyed seeing all your flower projects. I really liked that Dresden purse. Good job! All of your pass flower creations are lovely and I really love the Dresden bag. Very excellent work on all. Happy Anniversary to you and your DH! You know,not all Sunflowers are yellow,some of mine are a dark burgundy shade. Love,love,love,your new bag and have pinned it so I can make one of my own :) Thank you for sharing the link. hehe, hope some anniversary flowers found there way to you today :) I love how you say you are more of a flower girl than you realized, I think I am that way with the color pink. 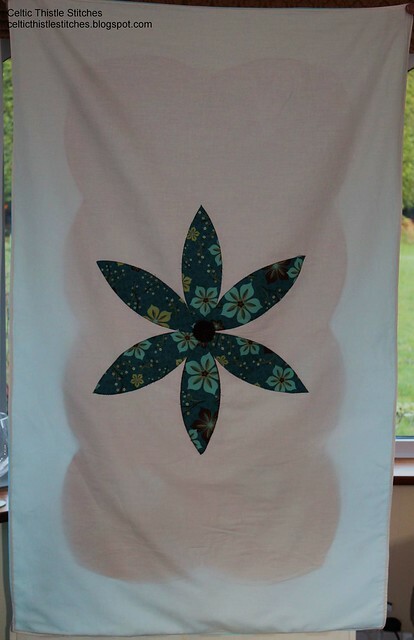 I tell everyone I don't like pink very much, but it keeps working it's way into my sewing :) You have so many great floral projects, but my favorites are the sunflower projects. 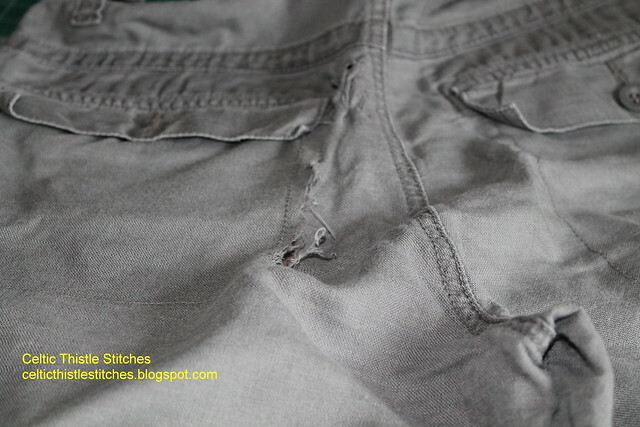 you found a fantastic way to reuse the fabric from those old shorts! Love that dresden bag! Just lovely. Oh I love sunflowers. Your quilt is marvelous. I like the bag too. Happy Anniversary! Love the sunflowers and the bag is fabulous- what a great idea! Love the dresdens, they make very pretty sunflowers. Love how the bag turned out, very nice. What a lovely unique idea to have interchangable straps on your purse! It's a cutey and cute in pink as well as your go-to yellow!! Amazing projects. I've never tried dresden,but after seeing your bag, that might just be the inspiration I need! It is terrific. 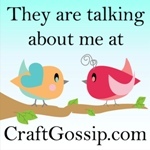 Thanks for the link and for sharing your pretty projects. Your bag is so cute and every one of your flower projects so beautiful. Love the bag. I always feel good when I find a second use for something. Your straps make it very unique too. Lots of inspiration in this post, and I love the bag and the strap changing idea, very clever. 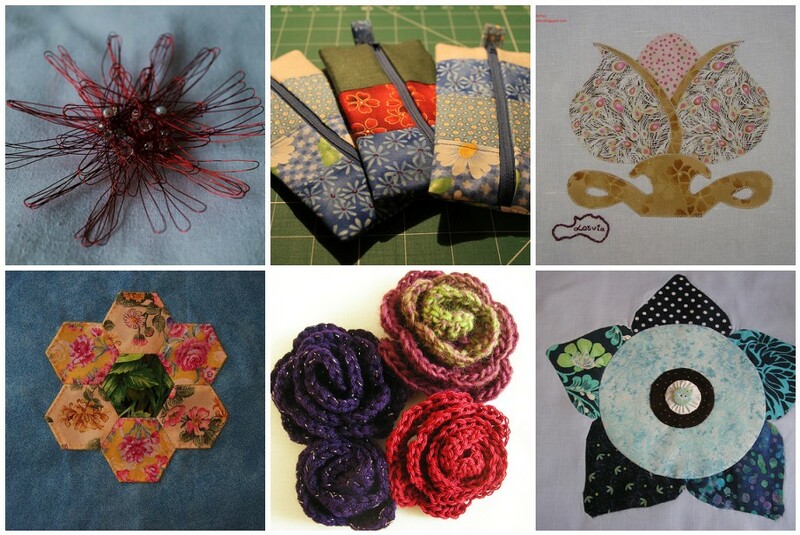 Lots of pretty projects with flowers Fiona. 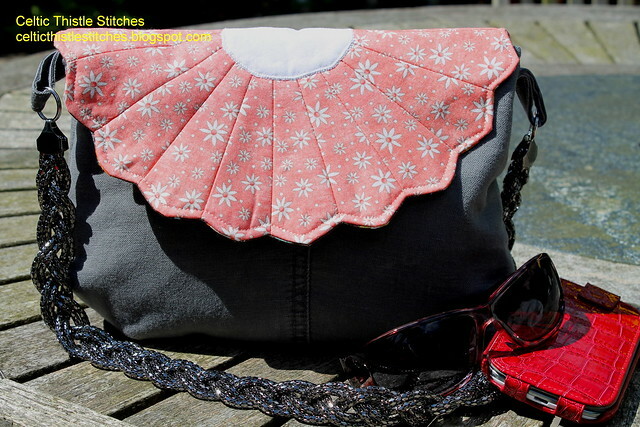 Awesome bag, I just love how you upcycle clothes to find the perfect fabric for your projects. Happy belated anniversary. I hope you had a great day.